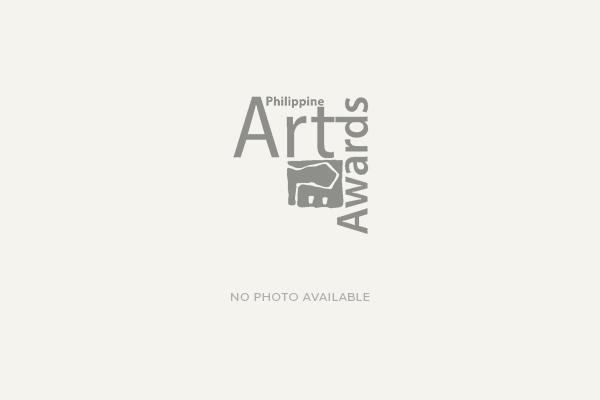 The Philippine Art Awards (PAA) , considered the pre-eminent and the only two-tiered visual arts competition country today, shall hold its regional selection this year for Luzon, Visayas, Mindanao and Metro Manila. Submission of entries commence this July in the collection centers and dates all over the country. Click here to view the schedule dates. Artists are reminded to submit on the above dates to the respective collection centers nearest them. Late entries will be not accepted. Judging of entries will immediately follow after submissions are completed in each of the four Collective Regional Areas (CRAs). The PAA shall award ten (10) winners from each of the CRAs, all of whom will receive P40,00 each. Next year, all these forty (40) regional winners will compete for the National component and vie for a Grand Prize and Seven (7) Jurors Choice awards to win a larger pool of cash prizes. 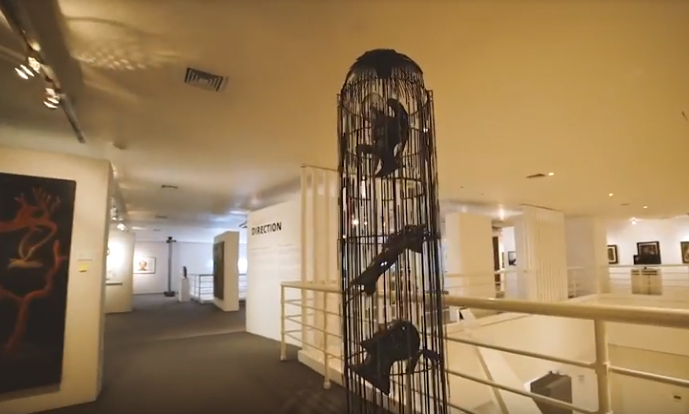 The competition will accept multi-dimensional artworks, not just paintings, as it had expanded the entry categories in its last regional competition in 2009. 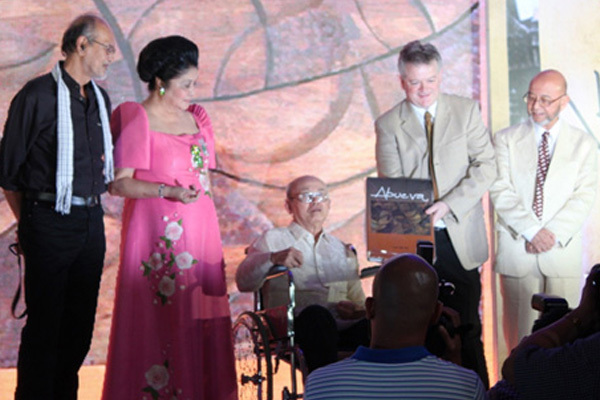 This prestigious art competition is jointly organized by the National Museum, Asian Tigers Philippines and PMFTC Inc. ″We believe that the Philippine Art Awards do not only enliven the visual arts community, but also contribute to the discovery and recognition of emerging or sometimes hidden artistic talents of Filipinos″ says Chris J. Nelson, President of PMFTC Inc.
or send email inquiry to ask@philippineartawards.org. Artists may also get in touch with the PAA Secretariat thru Mr. Jax Mariano at 0918-9109581.